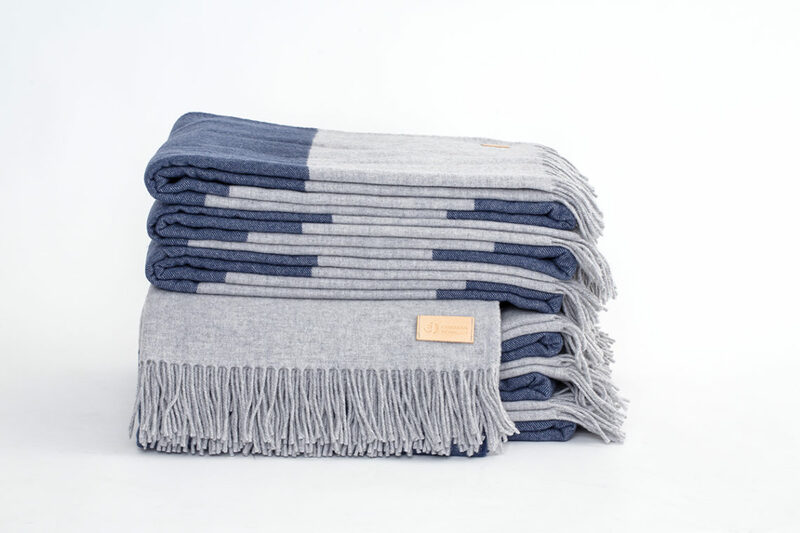 LimbusAccessory Throw is a beautifully striped throw in the product range of Limbus by Glimakra. 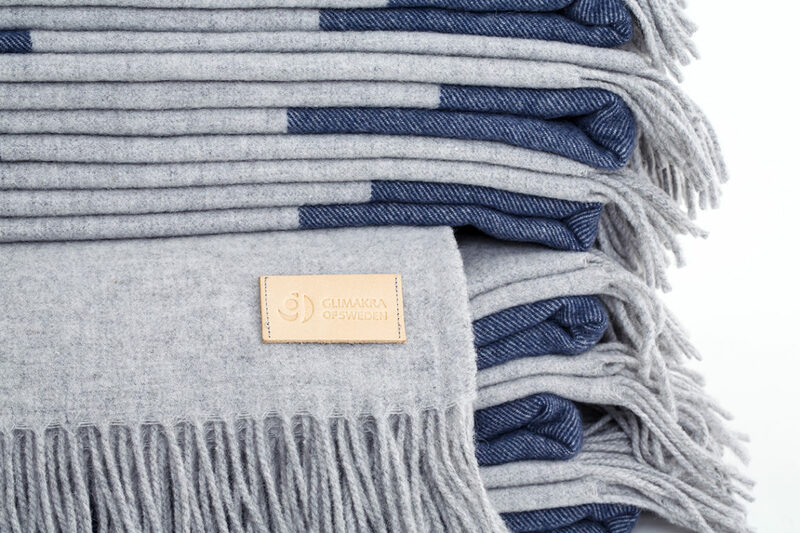 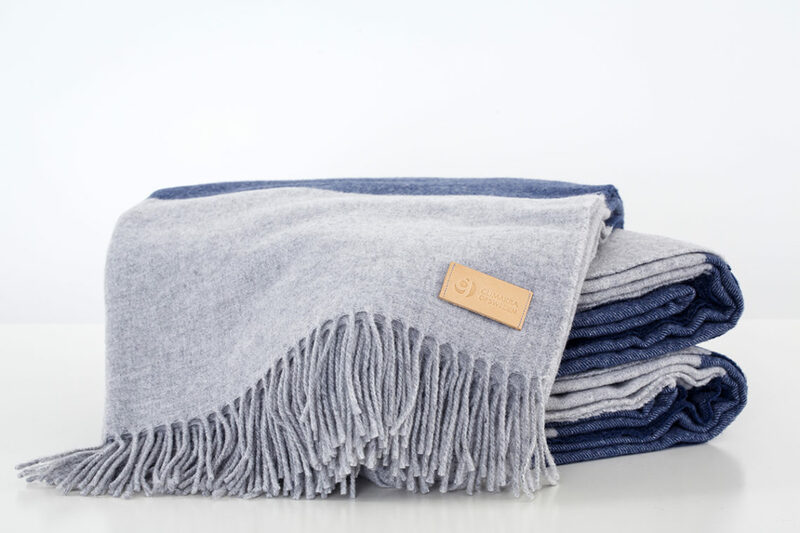 The throw is made of 80% Australian wool and 20% nylon. 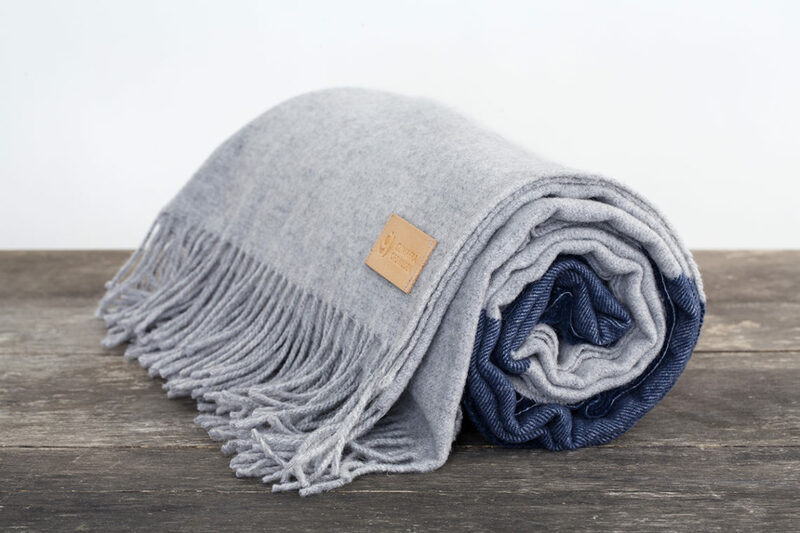 The calm blue and grey colourway of the throw along with the pleasant material gives the throw an incredibly stylish texture. 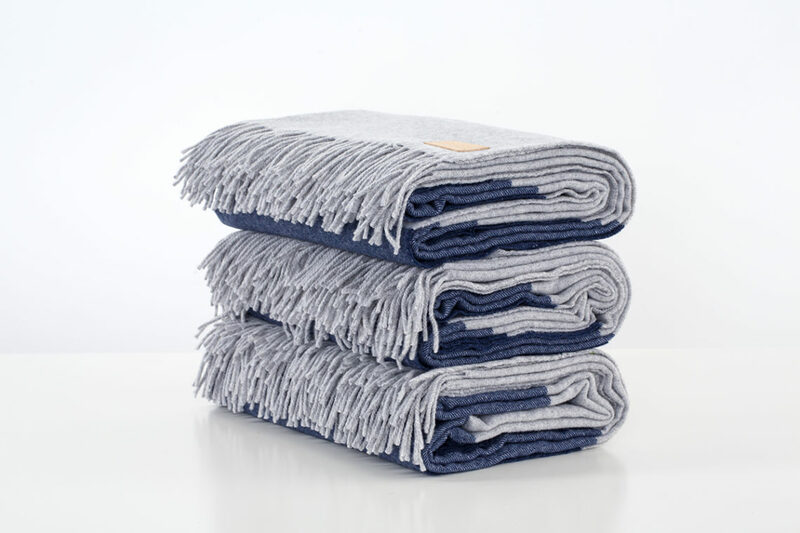 LimbusAccessory Throw gives the room character even when not in use, no matter where you hang or put it.